From one SEC opponent at the end of the year to another, No. 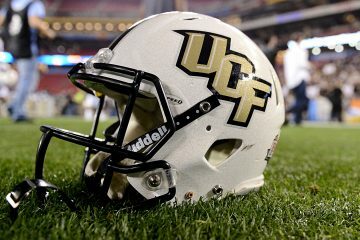 8 UCF will have it’s hands full once New Year’s Day comes around. 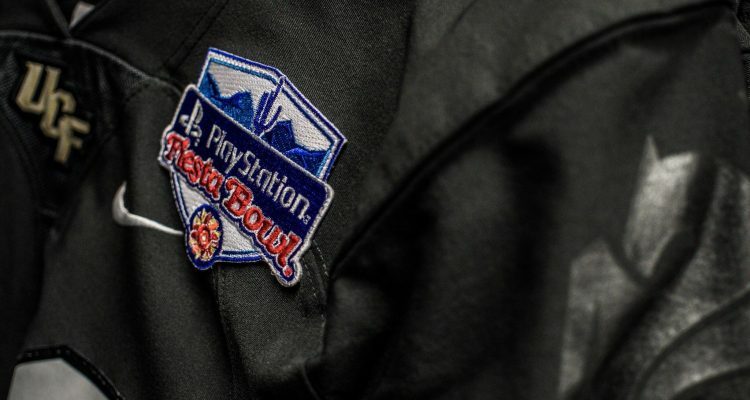 The Knights will take on the LSU Tigers in the Playstation Fiesta Bowl at State Farm Stadium in Glendale, Arizona and for the second year in a row, UCF will be our to prove if they can hang with a Power 5 team once again. UCF and crew will have to do so without quarterback McKenzie Milton, who suffered a traumatic knee injury against USF several weeks ago. With question marks all up in the air on when he may return when it pertains to next season, it has sped up the development of freshman quarterback Darriel Mack Jr., who has himself a career day in the AAC championship game against Memphis. Mack Jr. threw for 348 yards and two touchdowns, but was deadly on the ground rushed for four scores. 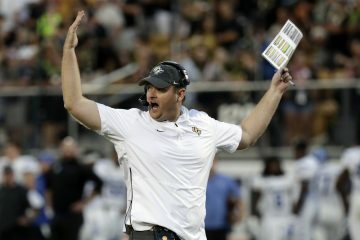 UCF now has a full month to prepare for one of the SEC’s top teams all season long in LSU, which comes into the contest with a record of 9-3. The Tigers will be relying upon the right arm of quarterback Joe Burrow, who threw for 270 yards and two touchdowns in LSU’s 74-72 loss to Texas A&M. The run game for LSU has also been very strong for the Tigers, as they’ll trout out a bevy of running backs at UCF’s defense. The biggest battle UCF faces will be the one in the trenches, as SEC schools are well known for their strength at the line of scrimmage. No. 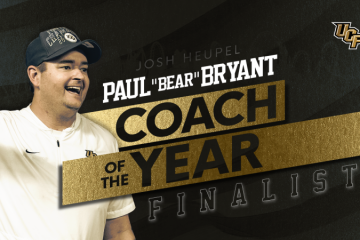 8 UCF has another uphill climb in front of them, including when it comes to the point spread. LSU is currently favored by 7.5 points. The Knights are riding a 25-game winning streak and have a lot to prove in just a few weeks.